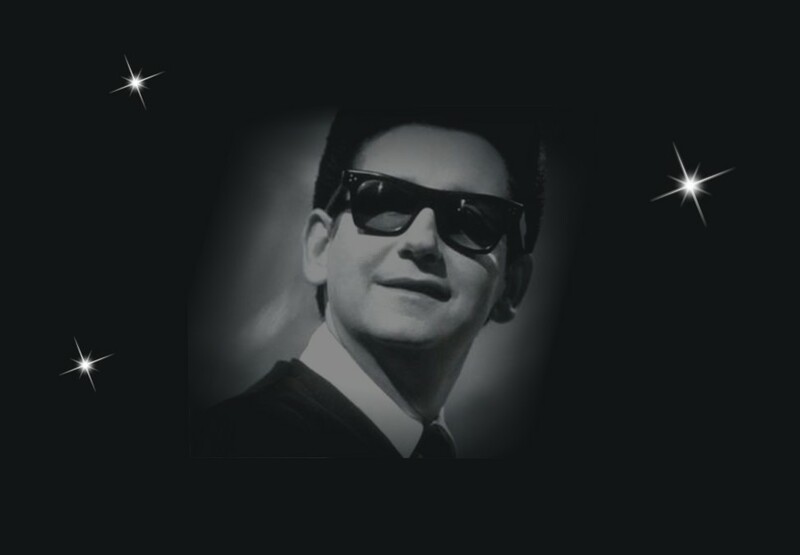 Superstar Roy Orbison was one of the world’s greatest and most successful rock and roll music legends of all time. 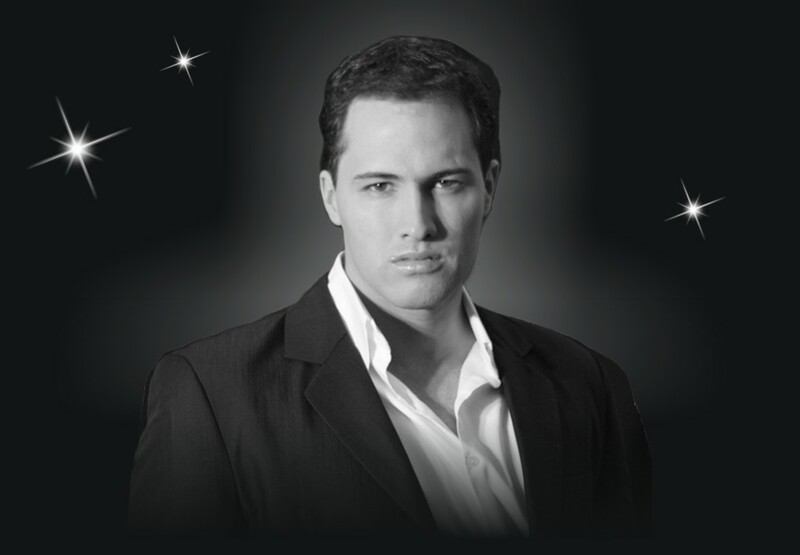 Witness the ultimate tribute concert by internationally-renowned artist John Stephan as he pays homage to ‘The Big O’. This is the only show of its kind and if officially endorsed and presented by Roy Orbison’s eldest son, Wesley Orbison. John Stephan will showcase all his classic hits together with Roy Orbison’s massive 15 number one hits with a special tribute to the hugely popular ‘The Travelling Wilburys’. Don’t miss this extraordinary tribute show for one night only. Please note running times are approximate and may be subject to change. Make a night of it and elevate your visit with one of our Show Packages. 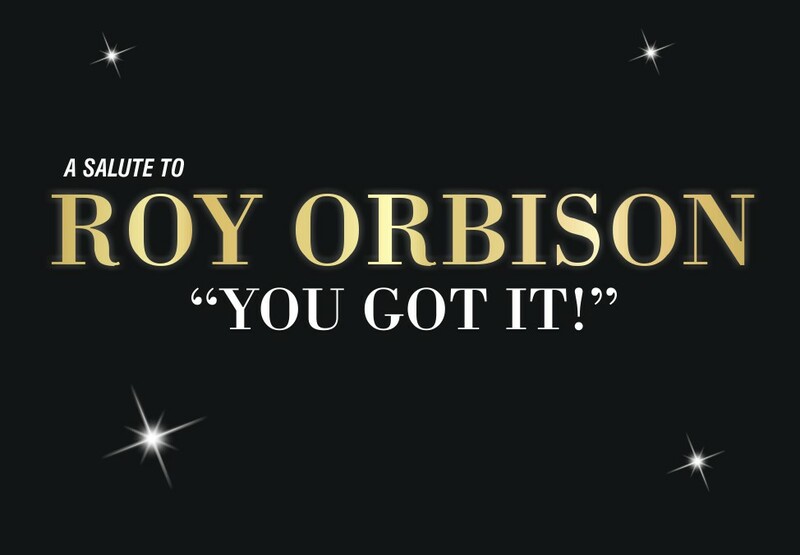 Click below to see what packages are available for A Tribute to Roy Orbison. Children uder the age of 12 months may enter the performance free of charge, but must remain on the lap of a parent or guardian at all times and not occupy a seat. If the child becomes disruptive then the venue or promoter reserves the right to ask the child and guardian to leave the auditorium until they are settled.